Great looks, excellent features, and an interesting array of games – that is what you get when you visit Prestige casino. 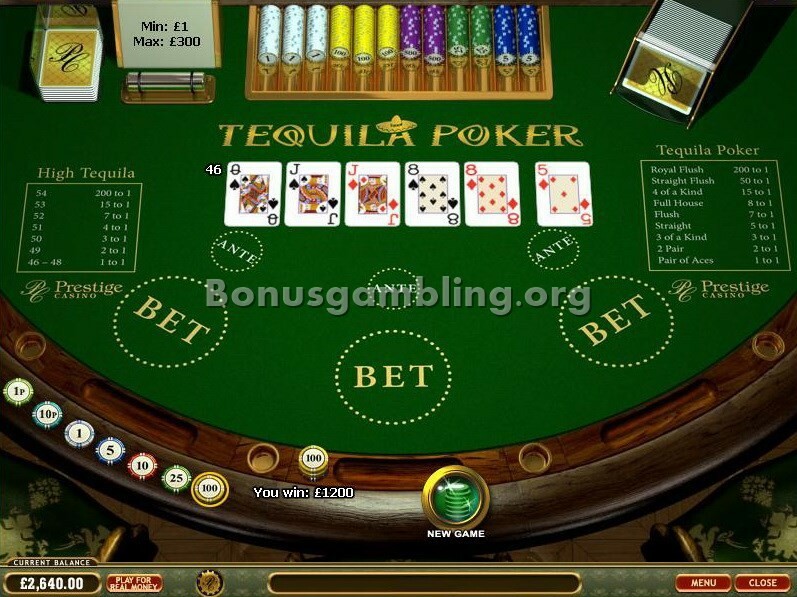 This cool casino has all that you get in a high quality online casino, and you are guaranteed an interesting and fun gaming experience here and is available in multiple languages. 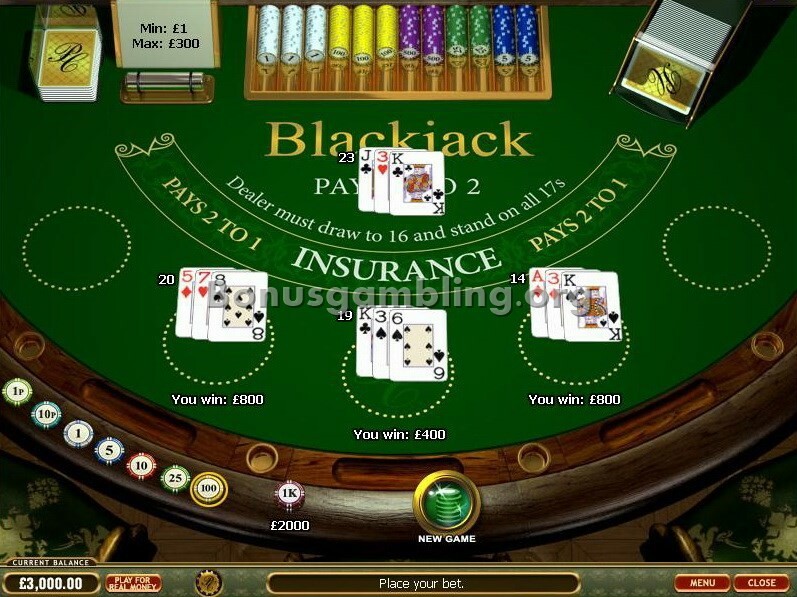 This superb online casino is owned and operated by WHG (International) Limited and WHG Trading Limited, companies that are registered in Gibraltar. 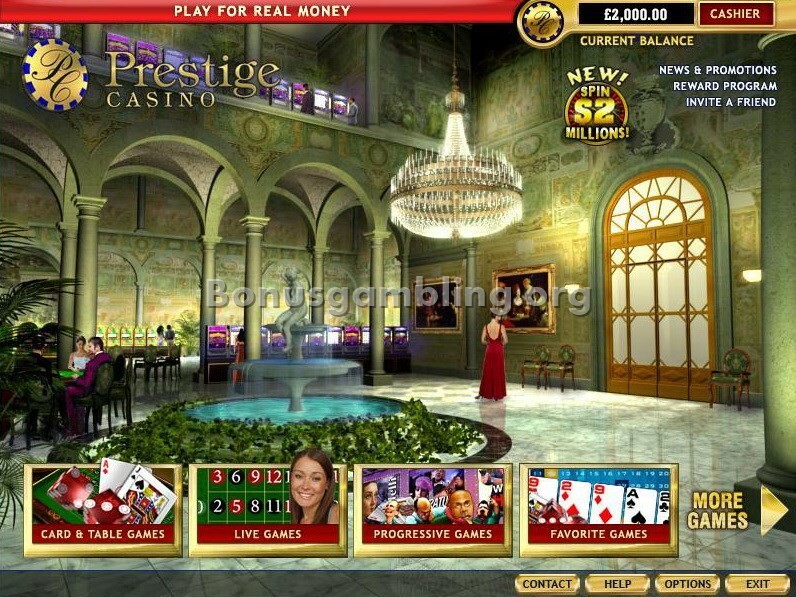 Prestige casino has an excellent-looking home page and a great layout. The home page has some cool graphics and animations, which gives it a flashy look. All the relevant links are present on the home page itself, which ensures easy navigation. You also get the basic information you want about the casino, i.e. who owns it, where it is licensed, and so on, right on the home page. The software that powers Prestige casino has been developed by one of the better known names in the online gambling software development industry: Playtech. The software is available for download to your computer, and you also have the option of playing the games directly from a browser using the instant play version. 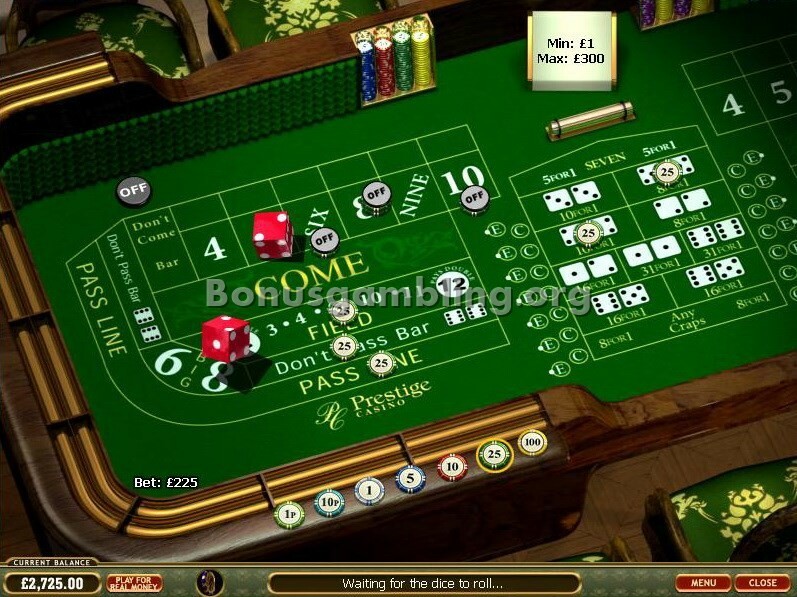 The software provides Prestige casino with some cool features, including some awesome graphics and animations. The sound effects are very realistic and on par with the best in the industry. Other features include the ability for players to track their transactions, multi-table gaming, smooth functionality, a chat feature, the ability to create private tables, multi-currency transactions, and more. Prestige casino has more than 170 different online games for you to choose from. 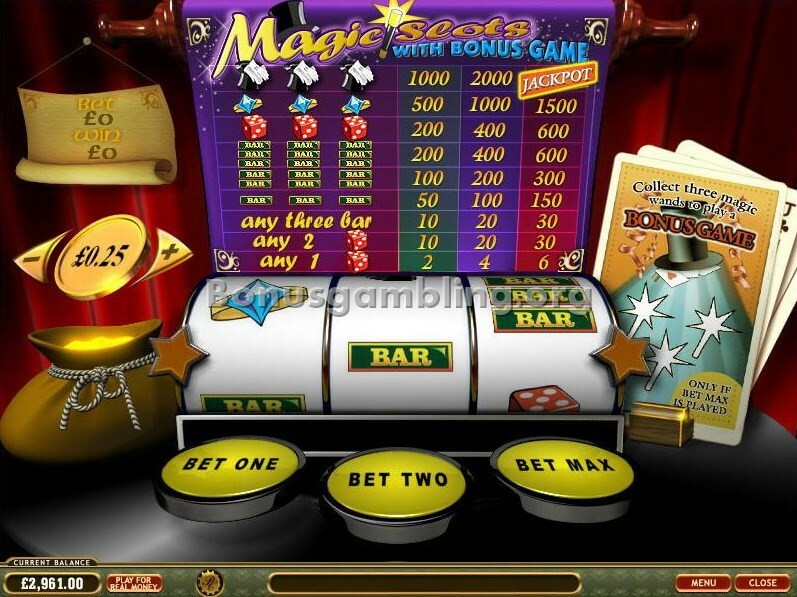 The games available are some of the best in the industry and include slots, video poker, table and card games, and more. An added attraction at this casino is the presence of live games; something that you do not see at many of the other online casinos. Prestige casino provides excellent customer support through its efficient and knowledgeable customer support team. You can get in touch with a member of this team 24x7 through telephone or e-mail. The casino also has a very detailed FAQ section that you can check for answers to your queries before opting to contact customer support. Security is guaranteed at Prestige casino thanks to the use of advanced security technology like 128-bit encryption. All games are fair at this casino thanks to the use of a random number generator (RNG) that has been tested and certified for randomness and fairness by Technical Systems Testing (TST), an independent testing and certification agency. The casino also has a strict policy against underage gambling and accepts only players over the age of 18 years. Prestige casino is licensed by the Gibraltar Licensing Authority and regulated by the Gibraltar Gambling Commissioner. This casino does not accept US players. Prestige Casino - games and promotions made me feel good! I have never had any problem playing at online casinos powered by Playtech software, and Prestige casino was no different. This cool casino, operated by WHG (International) Limited and WHG Trading Limited, gave me a good time when I was there; it looked good and had the games and promotions to make me feel good. Considering I had a choice of over 170 games here, Prestige casino was definitely worth a shot, and I am glad I took that shot. 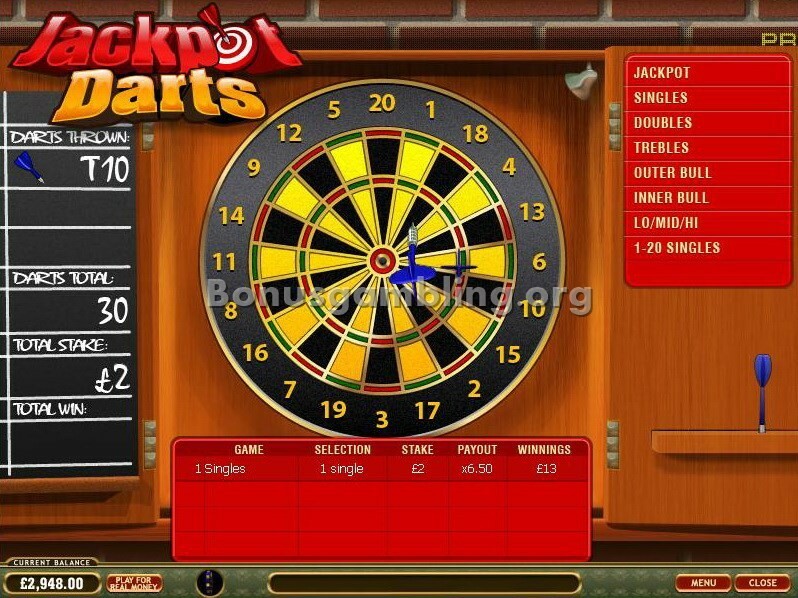 The promotions complemented the games on offer and the end result was a great online gaming experience. The first bonus at Prestige casino really had me going - $/€1,500 / £750 / R3,000 / 5,000kr and 60 minutes in which to use it. What is more, I got to keep what I won! And then there was the welcome bonus, as if this was not welcome enough – a 35% bonus up to €/£/$350 on a single first deposit of at least €/£/$20. 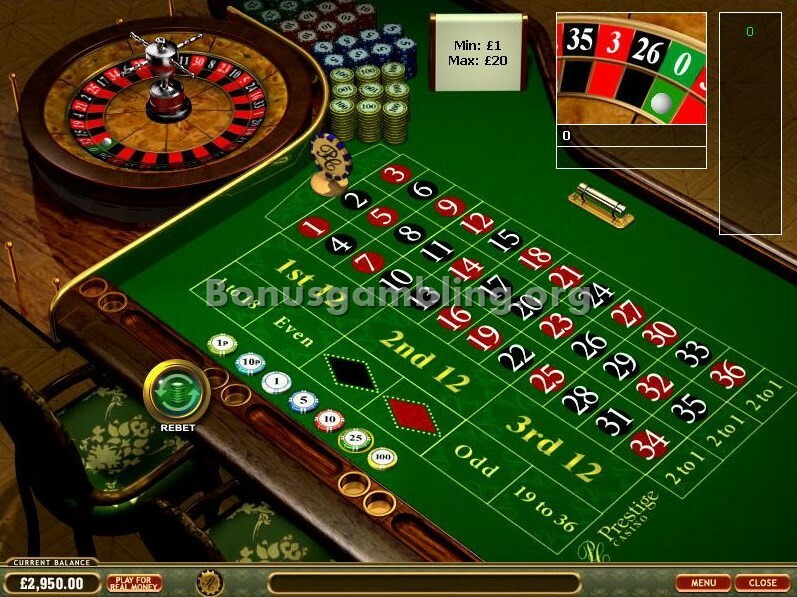 For high rollers, the casino offered a €/£/$ 800 bonus on a single deposit of at least €/£/$ 5,000. Besides, there was also a special deposit method bonus, a referral bonus, and also comp points to be won.